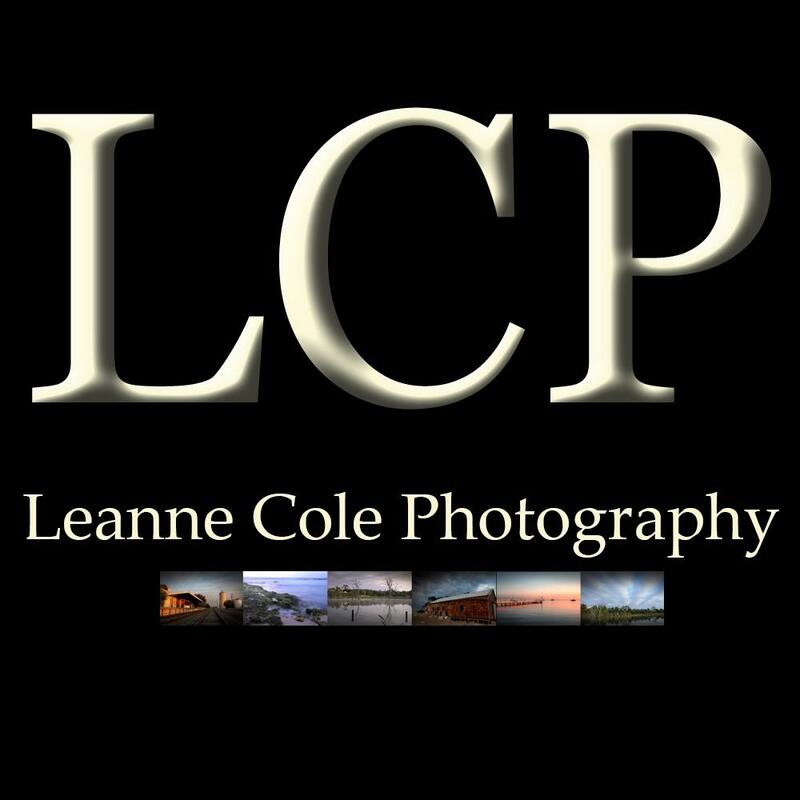 For those that follow my blog, Leanne Cole Photography, you will know all about Monochrome Madness, or the Monochrome Madness Challenge that happens every Wednesday on that blog. It was a challenge that came about because I didn’t think I was doing enough monochrome or black and white images, and then Laura Macky said she felt the same. So we started the challenge. The first week there was just the two of us, just two images, but it was the start of something. We invited people to join us by sending in images to us for the challenge, well more me. So over the last twenty weeks I’ve been getting a steady stream of black and white images sent to me each week for the challenge. It has grown steadily and eventually it will overflow onto this blog. It has been great seeing regulars contributing most weeks, and new people sending images for the first time. It has become like a community thing, and people have conversations about some images, or just leave comments. It is great hearing people saying that it is the highlight of their week. I thought today I might look back on all the images I have done for the challenge over the last 20 weeks, though it is actually 21 for me. So I am going to put all the images I’ve done into a gallery for you. They aren’t in order, sorry, but you will get the idea. *gasp* These images are simply stunning!There isn’t a single one that I’m not wild about. Thank you Jackie, it was so nice to look back at them. I had forgotten a few of them.